The first round of the FIA European Karting Championship in Angerville (France) ends with the victories of Patterson (OK) and Taponen (OKJ). Pedro Hiltbrand and Maceo Capietto are the first polemen of the FIA Karting European Championship 2019. In Angerville the first qualifications of the FIA Karting European Championship 2019 were staged, which in the Angerville round saw the pole positions of Pedro Hiltbrand (CRG) and Maceo Capietto (KR). The FIA season comes alive with the first round of the 2019 European Championship. After the preparation during Coupe de France, Maya Weug returns to Angerville for the first race of the FIA European Championship. After the recent commitment of the Margutti Trophy, Manetti Motorsport will be at the starting blocks of the FIA OKJ European Championship with Lola Lovinfosse. The Brazilian CRG driver shall be in Angerville over the weekend for the season debut in the FIA European Championship. BRP-Rotax is proud to announce the top three members of its 2018 Distributor of the Year Award. Bradley Barrett - new man at DEKM! We met one of the DEKM new competitors, Bradley Barrett. 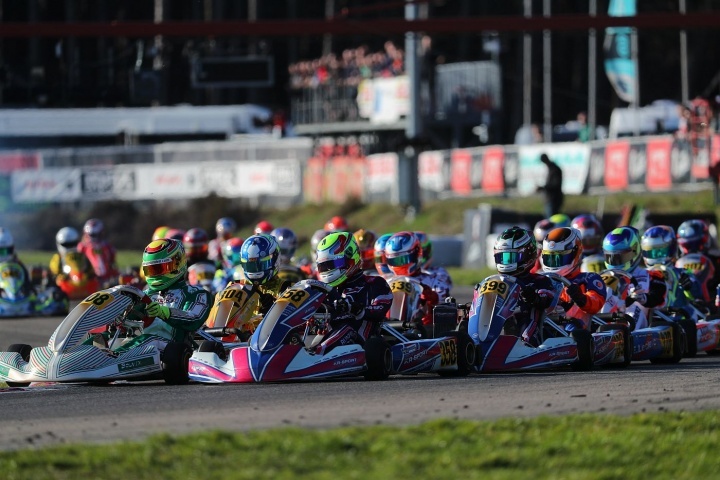 Several contacts influenced Laurens van Hoepen's result in the first round of the FIA Karting European Championship in Angerville. Team Driver's Enzo Bettamio on his way to Angerville for the WSK Euro Series round 2. Forza Racing driver Gilles Stadsbader out of luck in Angerville in the FIA Karting European Championship round 1. The 2019 season of FIA Karting European Championship is starting on the Gabriel Thirouin Circuit. 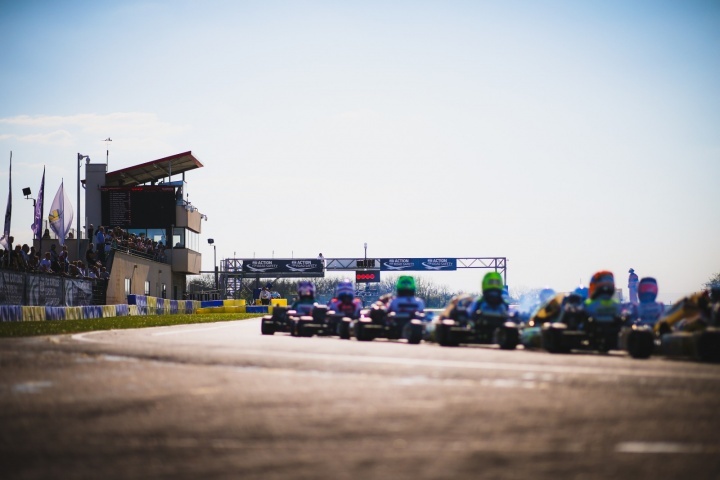 OK and OK-Junior classes will be getting to track for the FIA Karting European Championship, scheduled from 19th to 21st of April on the French circuit. Forza Racing is ready for the FIA Karting European Championship beginning in France. After one week of stop from racing, Laurens van Hoepen is ready for the beginning of the FIA Karting European Championship in Angerville. The WSK European Series starts under the best auspices for the Tony Kart Racing Team, with the victories of Puhakka (KZ2) and Bedrin (OKJ). The South Garda Karting weekend saw the team involved in the 30th edition of the Margutti Trophy. Not the result deserved for Laurens van Hoepen in the first round of the WSK Euro Series in Sarno.